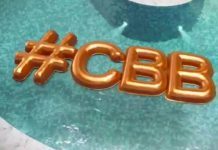 Former Celebrity Big Brother housemate reveals the house has a secret lounge! Megan McKenna has revealed that the Celebrity Big Brother house is hiding something from viewers at home. 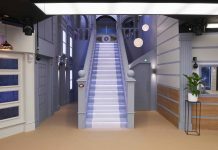 Usually Big Brother viewers are able to view most of the action from all the rooms in the Big Brother house, but ex housemate Megan McKenna was revealed there’s a secret pad that’s never shown on telly. 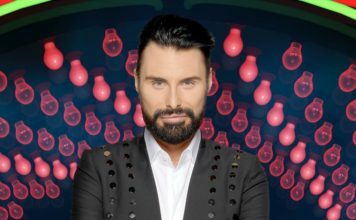 Megan appeared on Celebrity Big Brother back in January 2016 and has only this week shared the news of the secret pad. “I was in there moaning, trying to sleep. You don’t understand how badly people snore. 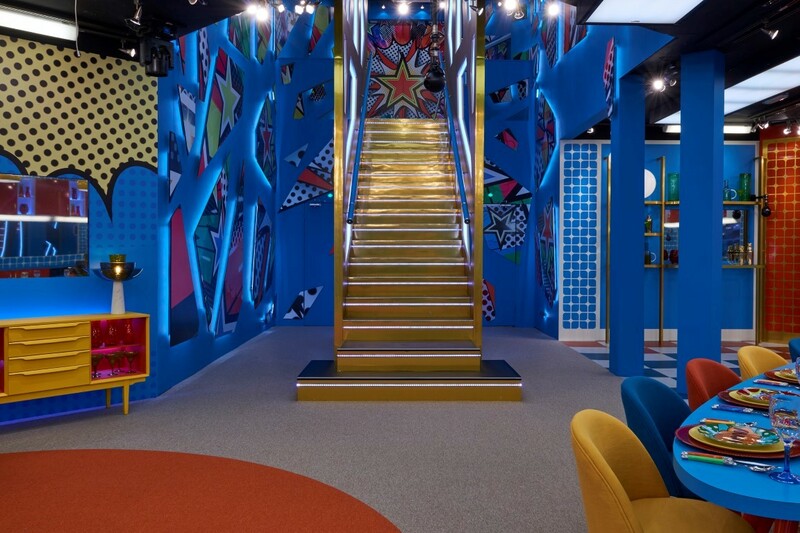 From what Megan said – It appears there’s a room in the Big Brother house that keeps its secrets, and is never aired on telly. 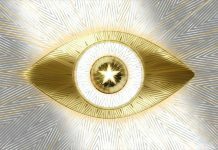 Big Brother returns later this year to Channel 5.